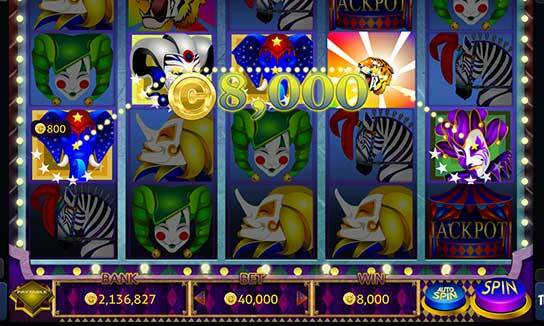 Choose from over 20 free Slots games and play to win the Jackpot! Play free Slots games including Jewelbox Jackpot slots, Shoebox slots, Mystic Millions slots and many more. Win free spins to get bonus Coins and unlock new free Slots to win more Coins. Use your Gems to get Good Luck Charms, to boost your coin winnings from playing free Slots. Play Free Slots Now! We partner with leading online game companies to provide best in class free to play online slots games, casino, poker, blackjack, fringo, bingo, and solitaire games. There's no need to download any software so you can start having fun right away. Win virtual coins, gems, and exclusive charms to double your virtual winnings. Make friends while you play! Copyright © 2019 GraphicBomb. All rights reserved.